Hi! 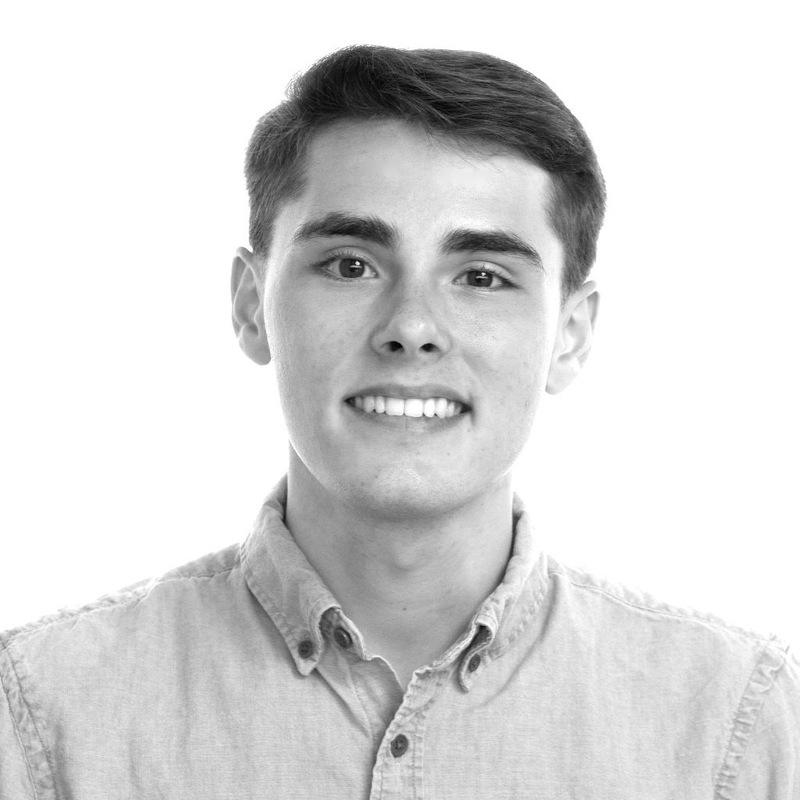 I'm Cameron, a CS undergrad at UMD and an incoming software engineering intern at Microsoft . Previously, I've interned at and SEG .